« Knoebels Opening Weekend Event! Roller coaster fanatics, mark your calendar! The fifth annual Coasterstock event at Kings Island will take place May 17-18, 2019. 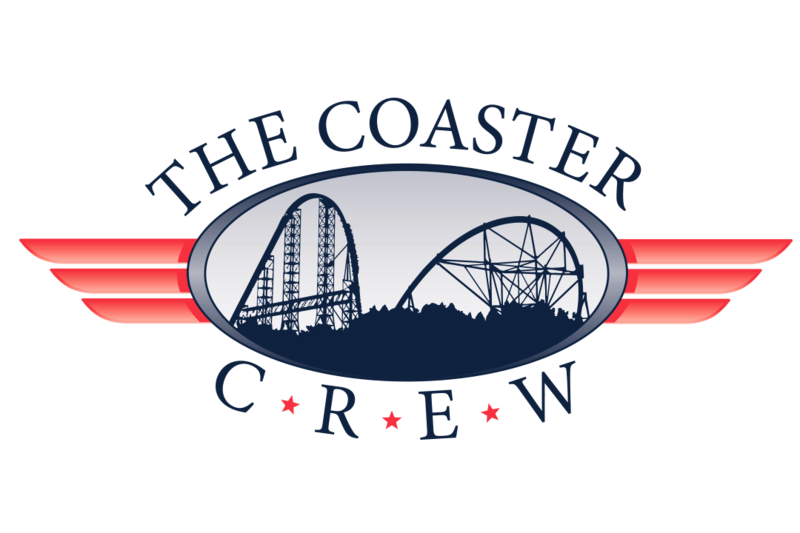 *Each attendee must have a valid Coaster Crew Membership to participate (No guests) Not a member? Click Here! The two-day roller coaster event will feature exclusive morning and night ERT on popular attractions like The Beast, Banshee, Diamondback and Mystic Timbers roller coasters, behind-the-scenes experiences, unlimited digital photos, guest speakers, and so much more! 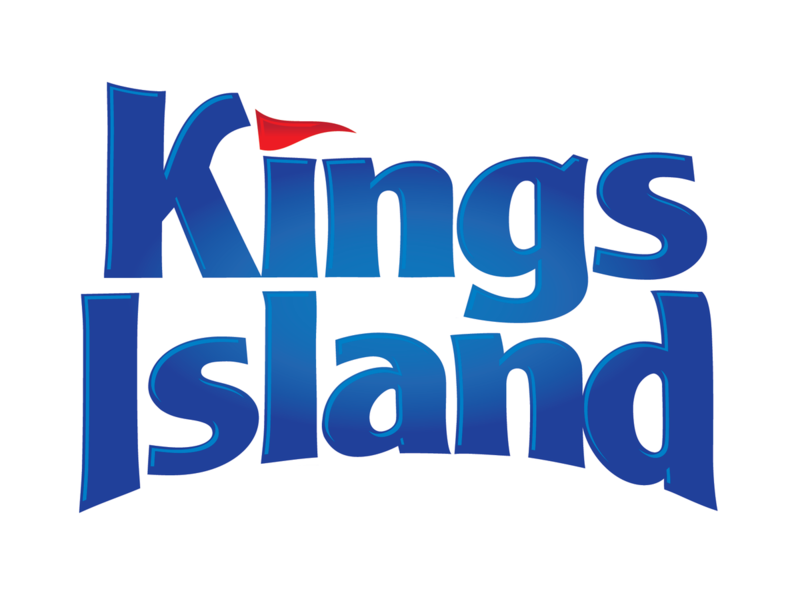 Each participant receives two-day admission to Kings Island, FunPix, unlimited Coca-Cola soft drinks each day, free parking, event lanyard and t-shirt, and meals in the park’s Picnic Grove. Coasterstock tickets are $45 for Kings Island Gold and Cedar Fair Platinum passholders and $85 for non-Gold and Platinum passholders. 3:00 p.m. – 4:30 p.m. – Catered Meal. Hear from Dennis Speigel, president International Theme Park Services, Inc.